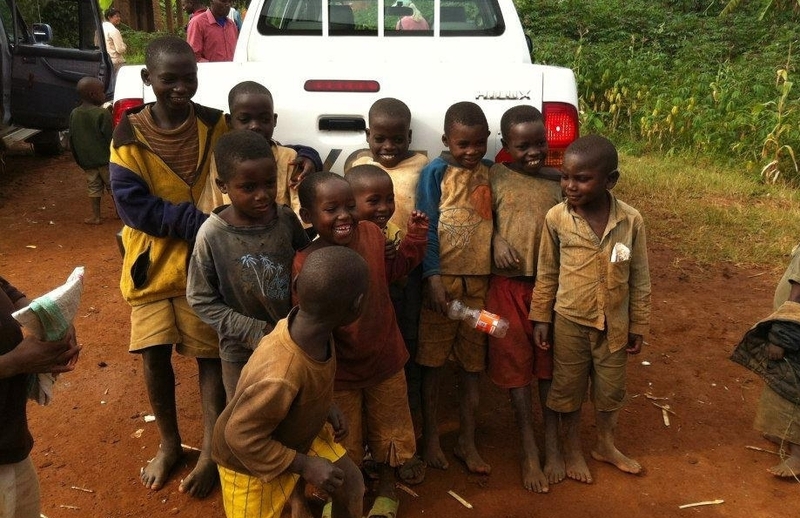 We work to give clean water, reliable restrooms & sanitation education to communities in Rwanda to create change. The impact of clean water can decrease water-related diseases, increase access to education, allow for better sanitation, and provide more food for rural communities. You can help be apart of the solution. Ready to become a Water Warrior?